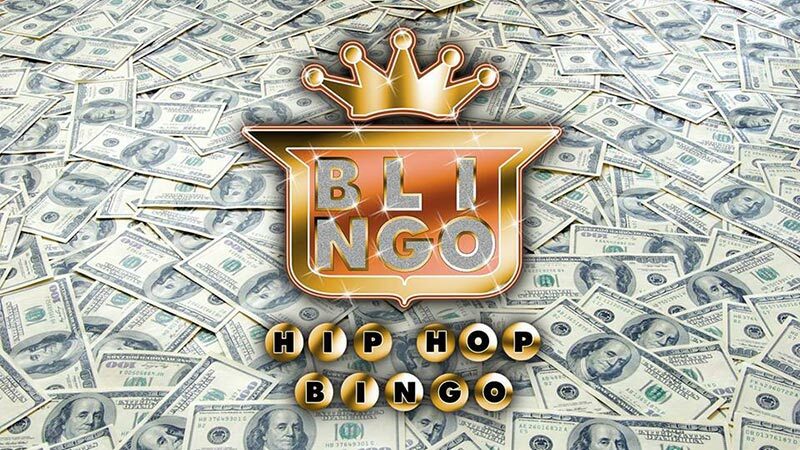 Blingo @ FEST Camden, London. 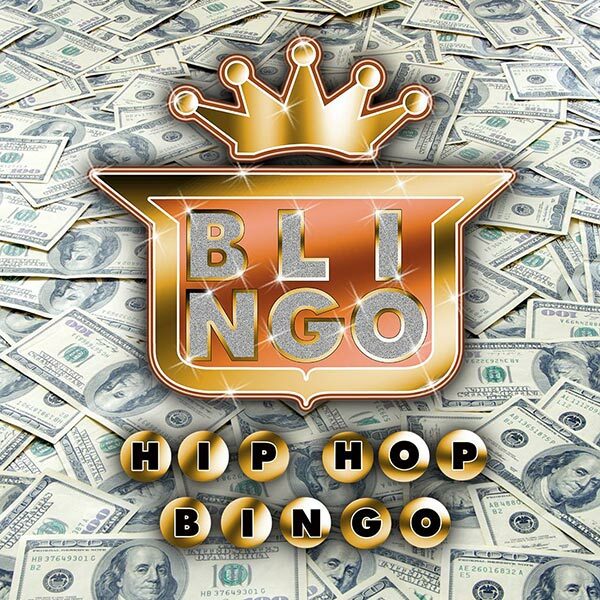 Blingo - Hip Hop RnB Bingo. 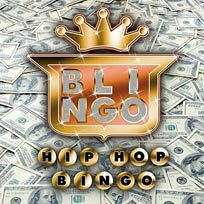 An unforgettable, unique night out of bingo, beats and bling!